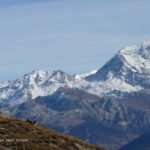 Come and enjoy a guided via ferrata holiday in the French Alps with Mark. 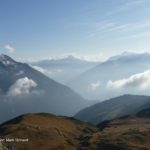 The French Alps have a great variety of via ferrata. 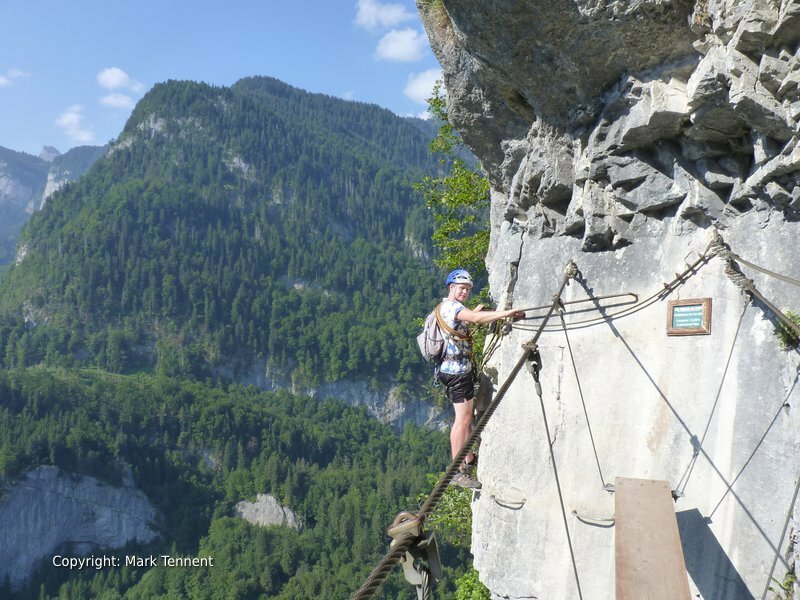 There are routes that finish high on mountain summits and via ferrata in steep river gorges. 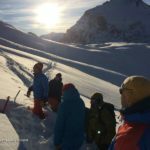 Guided via ferrata weeks – 6 days of guided via ferrata in Savoie and Haute Savoie, the heart of the French Alps. Via ferrata long weekends – ideal for an invigorating short-break. 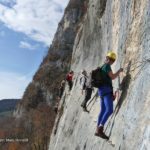 Via ferrata “à la carte” – I offer custom guiding for individual via ferrata or private via ferrata holidays. Via ferrata tour of the South of France – 6 days of guided via ferrata in the sunny South of France. Take a glimpse at the many via ferrata that you could be on!